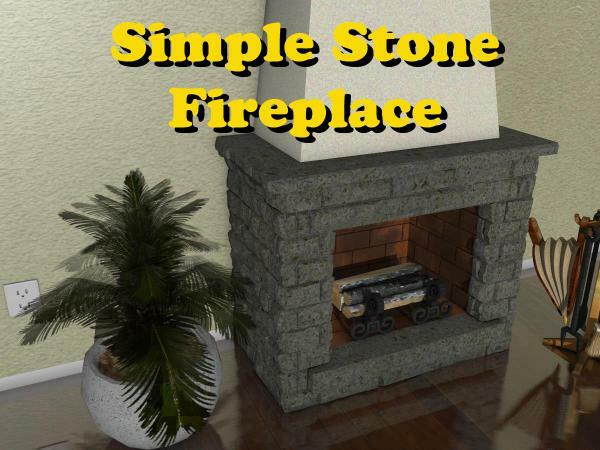 3D model of a stone fireplace. There are 2 versions: one simple and another with woodshed. In format. Obj and packaged for Poser. With textures. There will be later posts with variants and complements. Thanks for commenting and rating. GrouchoCaesar (5 weeks ago) Inappropriate? shante (9 months ago) Inappropriate? DUDU_car (9 months ago) Inappropriate?